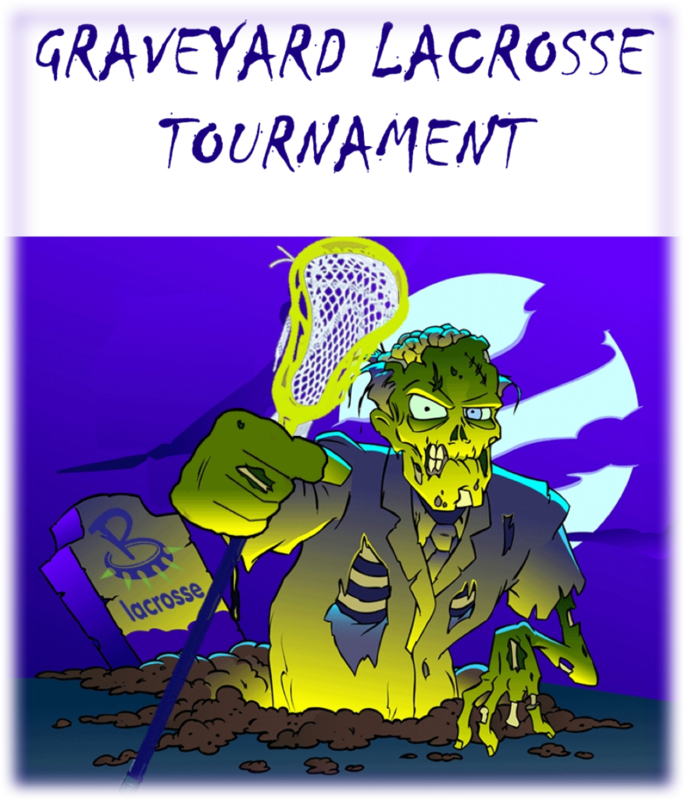 We take pride in serving the lacrosse community by providing fun and safe tournaments for all ages, venues with a lot of ammenities, and a place for parents to relax and enjoy their kids. We host lacrosse tournaments in Canton, Ohio. ©2019 Big Dog Lacrosse / SportsEngine. All Rights Reserved.